House Tipster is much more than just another home improvement website. House Tipster is the greatest innovation in home renovation. By using groundbreaking technologies, we’ve created the most engaging platform for homeowners and service professionals. 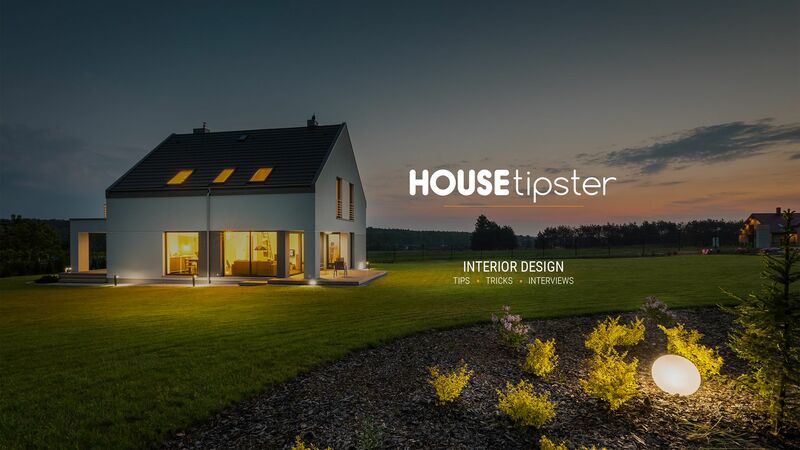 House Tipster makes it so you don’t have to work harder, but smarter when designing your home. We hope you enjoy this public preview of House Tipster. Many more updates are coming, so we thank you for your patience as our site continues to update. We're excited for what the future holds! Please join our newsletter for updates about our official launch!